Mogix Accessories has launched a companion guide for its popular travel gadget, the 5,000mAh portable phone charger. Often recognized as the best portable charger for travelers, its support media also now includes a handy video. The cell phone portable charger is a top travel gadget because of its slim profile, light weight, and high battery capacity. The Mogix portable battery charger is extremely easy for travelers to bring with them. Its small size makes it simple to slip into a jacket or pants pocket, a purse, or any carry-on luggage. Travelers love having a portable charger for iPhone or Android smartphones and other rechargeable devices. This is helpful both at the destination and while trying to get there. No need to try to conserve battery life when you know you have a backup handy. The new companion guide to this battery pack is meant to help owners to know that they can get more out of these travel gadgets. It guides them through how to charge up the power bank, how to use it to recharge phones, tablets, cameras and other rechargeable devices. Equally, it offers them a range of other very practical uses beyond exclusively being a travel accessory. 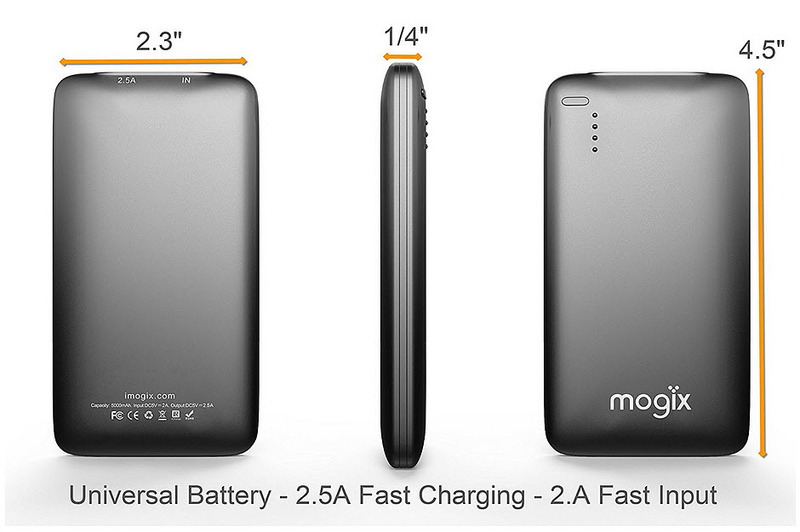 The Mogix portable phone charger is 5,000 mAh and can charge other devices very quickly with a 2.5A USB port. 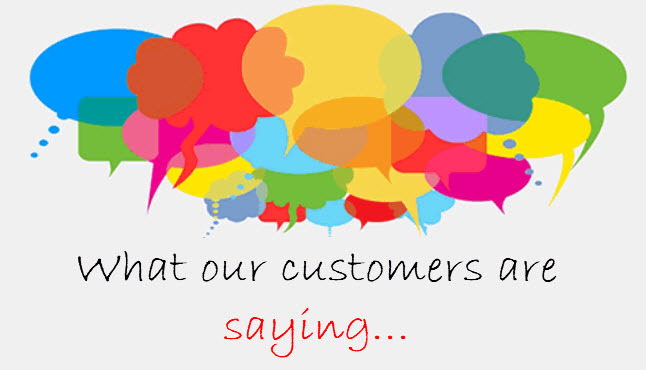 The company stands firmly behind its product with a 90 day satisfaction guarantee in addition to an 18 month warranty. Amazon shoppers have been thrilled with this travel accessory, giving it an average rating of 4.1 stars. This, from over 200 owners. To learn more about Mogix Accessories, check out the company’s website at imogix.com. To discover more about the best portable charger for travelers as well as Mogix’s new companion guide and video, head to the product page at Amazon: https://www.amazon.com/Mogix-Cell-Phone-Portable-Charger/dp/B00XGV2GIY/. While power pack technology is continually improving, it won’t be for a long while before it makes it to devices. There is no doubt that wearables are going to continue to be produced and are evolving very rapidly, but the one thing that doesn’t seem to be changing is their need for backup battery packs. Because of that, many in the industry say the value of the devices will need to improve significantly. The short lifespan of the built-in batteries means that regular users of devices such as smartwatches will need to get used to carrying portable battery packs with them in order to ensure that they don’t run out of juice before the end of the day. For that reason, the device makers behind wearables like that will need to step up their game and prove to users that the gadgets are well worth the extra effort. Fortunately, innovation is far from running dry in wearables, so battery packs are likely here to stay. Battery life is one of the main concerns of the wearable technology industry at the moment. While designers and manufacturers are attempting to be able to create products that will impress, they’re also trying to do so in a way that will last for a reasonable amount of time. Unfortunately, the current market appears to be swamped with devices that run slowly, that contain software that doesn’t have much of a “wow” factor, and that aren’t all that attractive as something to be worn on the body. This is improving, but battery power isn’t. Since the technology for making sure wearables last longer between charges doesn’t seem to be getting better at much of an impressive rate, many in the industry are recommending that the companies behind these wearable technology devices focus on different features. The improvements to the lifespan will happen, but that looks like it will be a long way off. Therefore, the key to success at the moment seems to be in making sure the devices themselves are worth the added effort of charging more frequently. 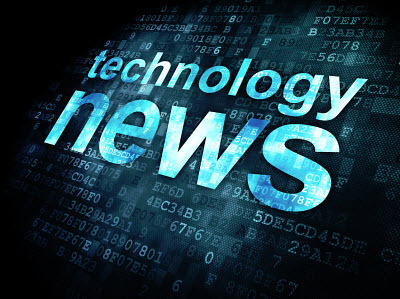 By making wearable technology as important to users as their smartphones, they will be certain to think that carrying battery packs and connecting to them now and again will be well worth keeping the smartwatches on their wrists.